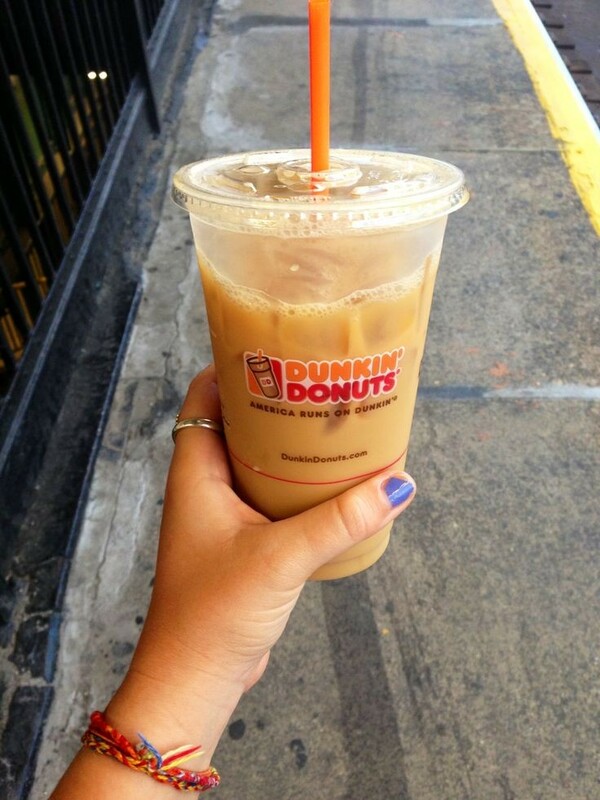 Dunkin Donuts is always a go-to for a good coffee and a quick bite. 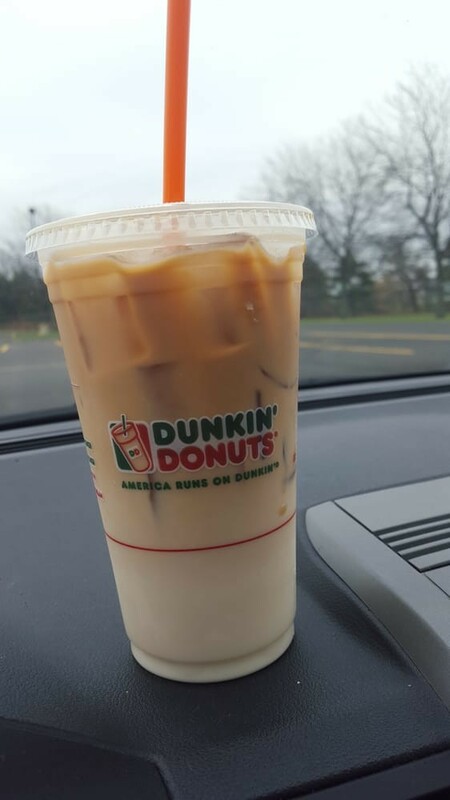 The Dunkin secret menu was made by Dunkin' fanatics nationwide and consists of hidden items that can't be found on the normal menu. We'll be rounding up all the best Dunkin Donuts Secret menu drinks so you'll have plenty of new drinks to try and we'll also show you how to order from the Dunkin Donut secret menu. When ordering these items, be respectful and don't ask for the item by name, ask for it by the recipe and keep in mind some ingredients are seasonal (as noted) so choose accordingly. 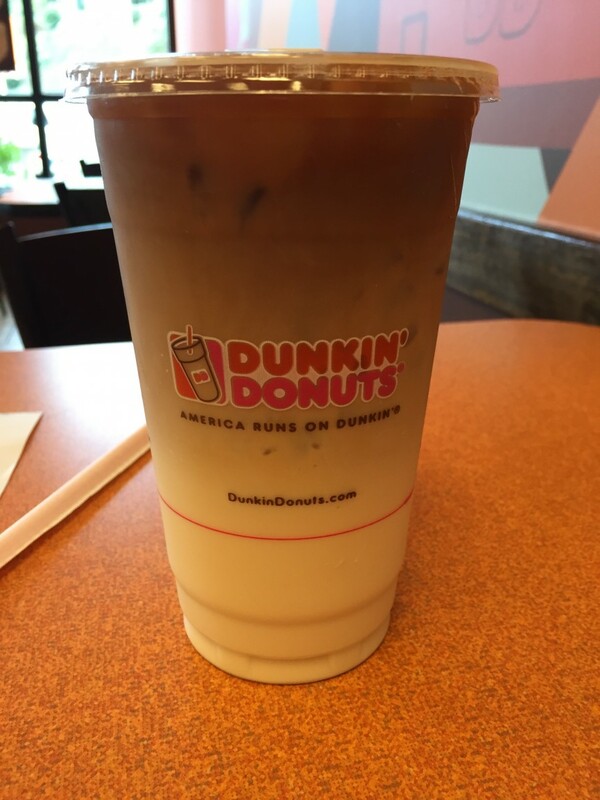 We went ahead and rounded up all the very best Dunkin Donuts hidden menu items and listed each particular recipe so you'll know just how to order these secret drinks. Keep in mind when ordering, you can't simply ask for a 'Almond Joy Coffee' but instead, you have to be specific with the recipe when it comes to the ingredients as if you're an insider to the secret menu. We'll also provide any info on ordering so you know whether the item is seasonal or not. 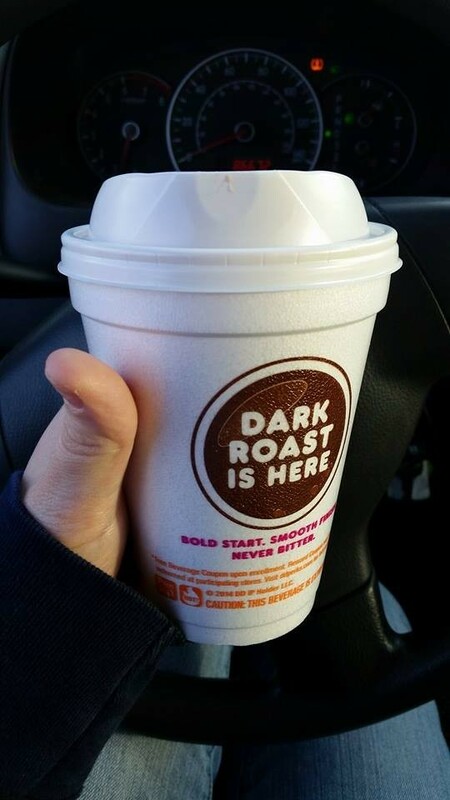 When I learned there was a Almond Joy Coffee on the Dunkin's Secret Menu, I had to try it. Not only was it better than the candy, it's become one of my favorite items from the Dunkin' Donuts secret menu by far with how delicious it was, my friends have already asked me for this recipe! 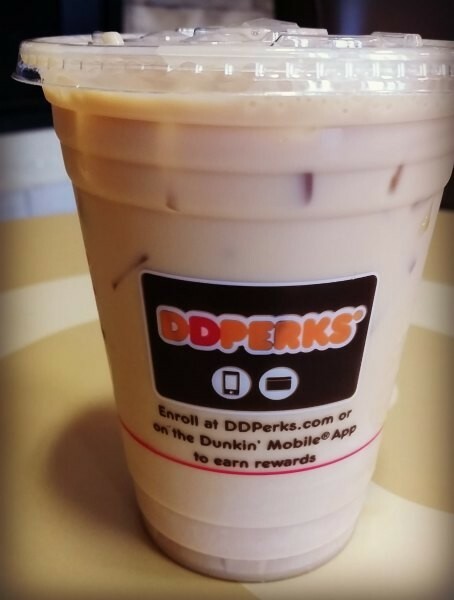 To order the Almond Joy Coffee, just ask for an iced coffee with 1 shot of toasted almond and 1 shot of coconut = Almond deliciousness! In two words the Birthday Cake Coolatta is yummy goodness. 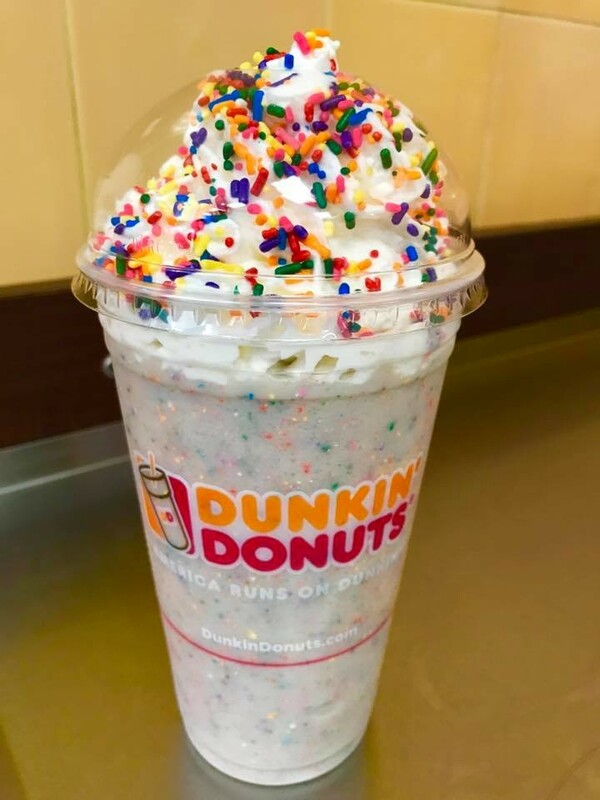 This is easily a favorite hidden menu item in my house (hubby always drinks this whenever I get it) but the Birthday Cake Coolatta from Dunkin' Donuts is seriously delicious and you'll want to give it a try. 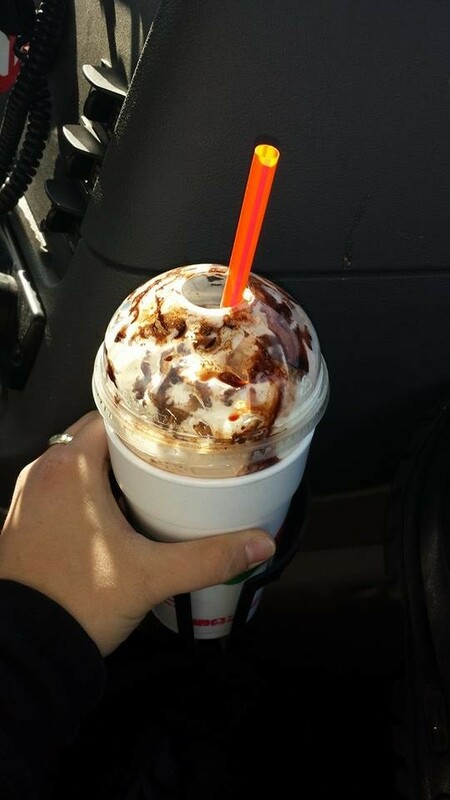 To get this yummy treat just ask for a vanilla Coolatta with a hazelnut swirl (1 pump small, 2 pumps medium, 3 pumps for large). 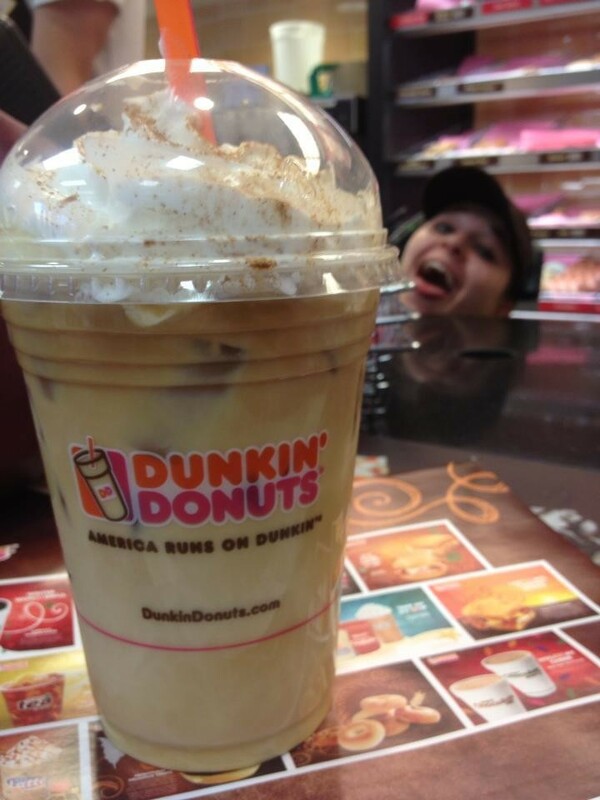 With the Birthday Cake Coolatta you'll be able to enjoy birthday goodness no matter what day of the year it is. This is one of those drinks that sounds a little confusing. ...but the Captain Crunch Coolatta is just amazing. 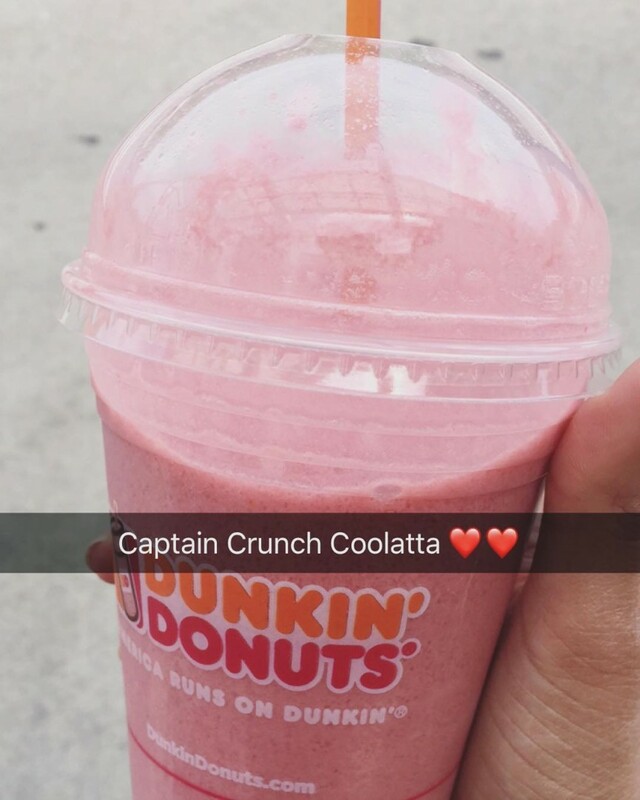 While it is one of the sweeter drinks on the Dunkin secret menu, the Captain Crunch Coolatta will surely get your friends talking (and wanting to steal your drink). 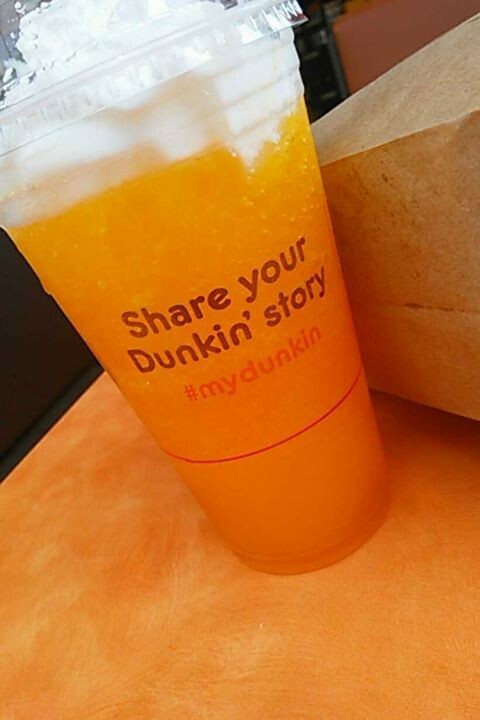 Want to get it next time you're at Dunkin? Just as for a Strawberry Coolatta with 1 shot of blueberry, 1 shot of raspberry, and cream blended. I seriously love Eggnog, it's become a joke in my house with how much I love it and I know when I show them this secret Dunkin Donuts menu item they'll be saying it more. Just order a Vanilla Chai (frozen if you'd rather it cold) and 3 pumps of Caramel Swirl and bam Eggnog Latte. The cool thing about the 'Nutella Surprise' is any drink can get it! It's seriously delicious for anyone who loves Nutella you have to get them to try this one. Just ask for two Mocha Swirls and one Hazelnut Shot to get your Nutella Surprise! Next up on our list is the Coco Berry Coffee! Yum, this one of our favs. Get an iced mocha with a shot of blueberry and you can even throw in some milk to make it even more delicious. Looking for something sweet, this one is for you. Snickers is my favorite candy, having as my morning brew is even better! Order any coffee (iced or hot) and ask for 1 hazelnut swirl and 1 salted caramel swirl. I seriously love the taste of this. Yum, this one is scrumptious! Get a hot chocolate and ask for 3 shots of raspberry, seriously this is delicious and blows regular Dunkin Donuts hot chocolate out of the water! I love the taste of the Peaches & Cream Coolatta! When ordering, just ask for a vanilla bean coolatta and ask for 3 peach shots to be added, this is a delicious drink that is borderline addicting. Get a coffee with 2 swirls of french vanilla, a toasted almond shot, and ask for almond milk. Ask for an espresso shot to any regular hot or cold coffee for this quick pick me up. ...it's a classic but everyone should know about it. Yum, you're going to want to try this one. I get this in the summer and my hubby loves it too. Get a minute maid coolatta with 2 shots of coconut and a shot of peach. 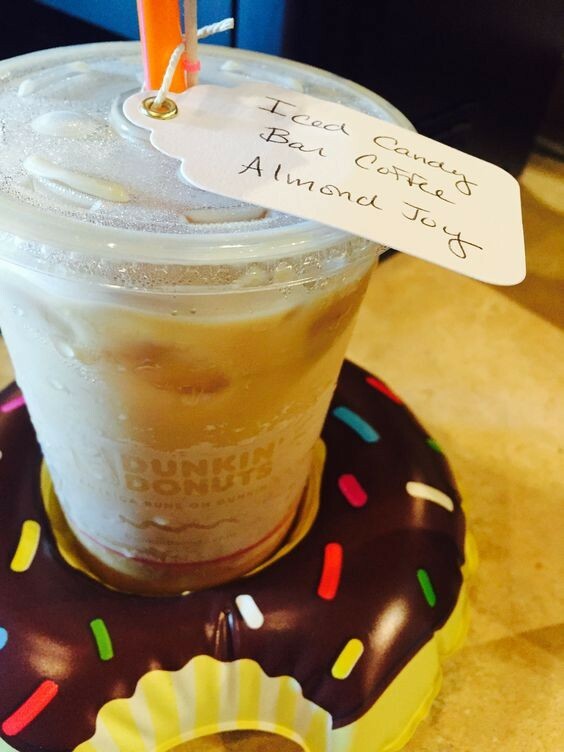 Your turn: These sandwiches have reinvented our Dunkin Donuts coffee grabbing trips! 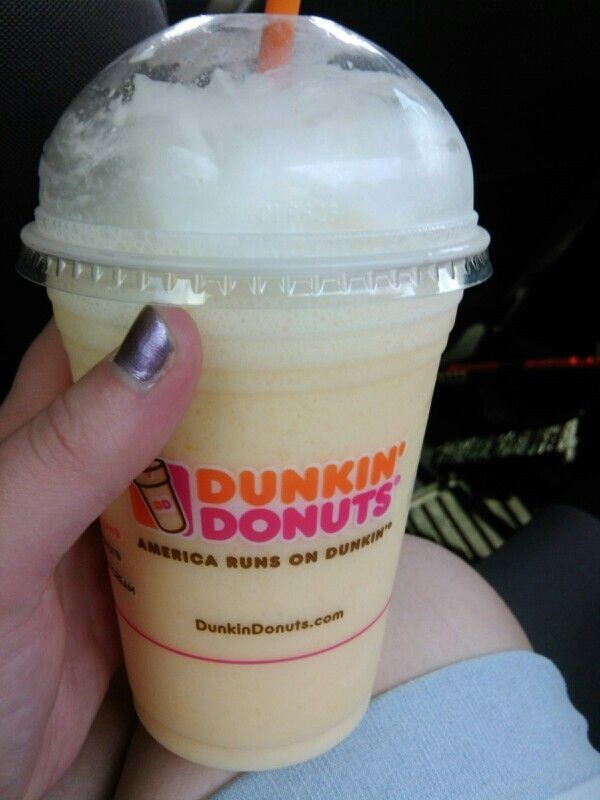 Do you have a favorite Dunkin Donuts secret menu item to share, let us know! Ask for vanilla bean coolatta with pineapple coolatta swirl and shots of coconut. Small 2 of everything. Medium 3 of everything. Large 4 of everything.